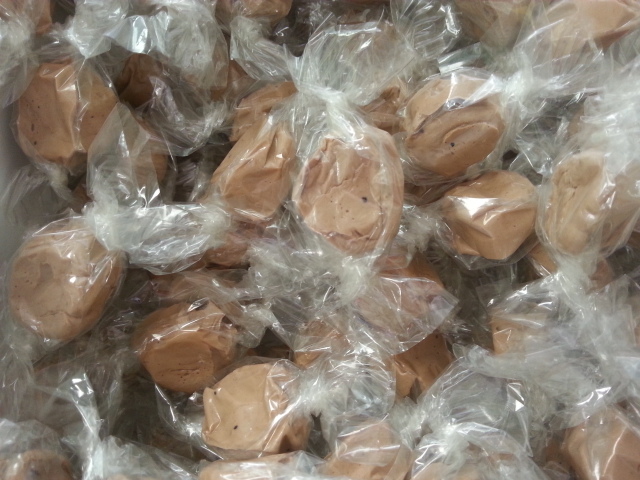 Enjoy our taffy at home, or send to a friend. We'll include a hand written note for the recipient if you wish. Call us before ordering online to find out what today's specials are: (970) 586-4548. Our old-fashioned recipe is the same recipe we've used since 1935- before High Fructose Corn Syrup was invented, so you can rest assured that our ingredients are time tested and grandmother approved. 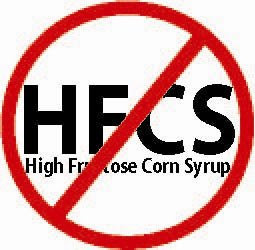 We do not use HFCS, or peanuts in any flavor, and all of our taffy is Gluten Free. If you have specific allergy questions, please contact us. SHIPPING: We charge a flat rate of $10 per address for orders of any size. Orders generally leave our store within 1 or 2 weekdays via United States Postal Service Priority Mail to addresses inside the US. We do not currently ship outside of the USA. Most shipping is via Priority Mail which generally delivers in 1-3 days. All shipments are tracked and you can see where your shipment is at any time. Taffy is packaged in a non-insulated cardboard box that generally travels well, but may not tolerate high heat. Use discretion when shipping to warm climates, once the taffy leaves our shop it is out of our control... Contact us for special shipping arrangements . Start a new order for each destination address. 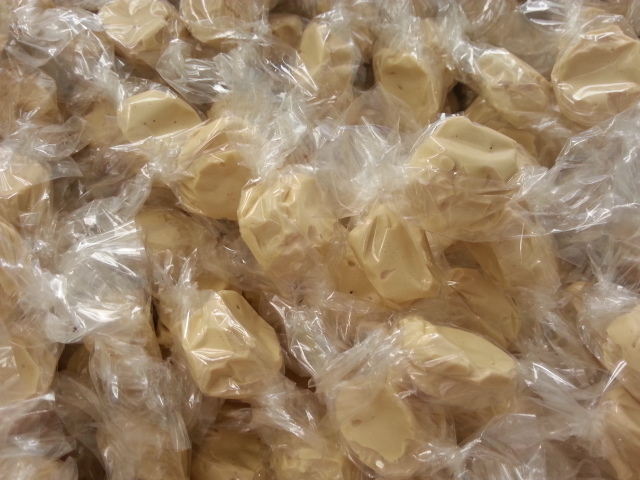 If you are ordering taffy to be shipped to more than 5 different addresses, please contact us for special pricing. Please complete a separate order for each shipping address. 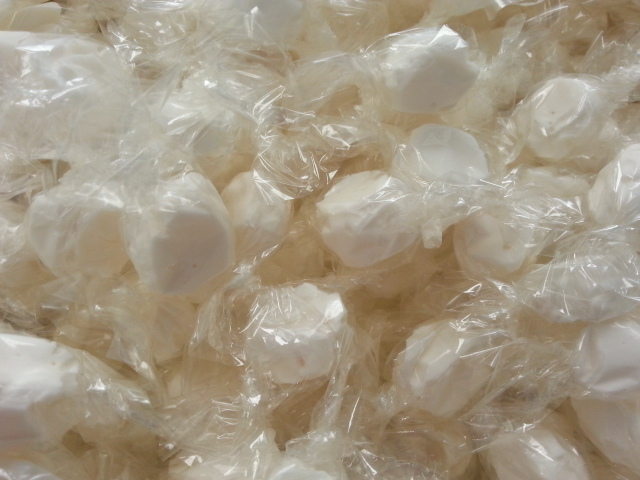 Our taffy may contain tree nuts (Texas Pecan), milk, corn products. 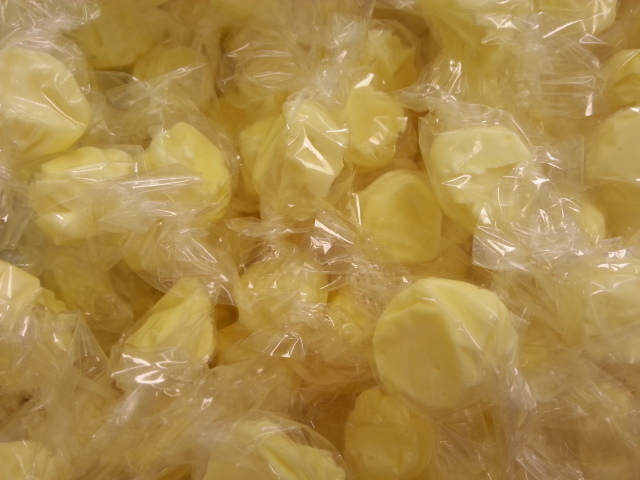 Our taffy does not contain Peanuts, Gluten, High Fructose Corn Syrup, Eggs. Please contact us with any specific allergy questions. What about Sugar Free Taffy? We try to keep our recipe as natural as possible, and have therefore chosen not to offer a sugar free option. Why? Artificial sweeteners. If you have a choice, we recommend 'the real stuff', in moderation. 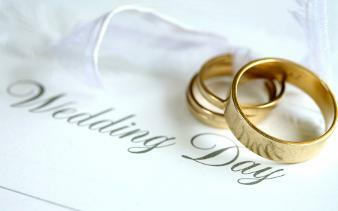 We're happy to mix a special batch for your special event, using your color choices! We can mix 2 or more colors in one piece of taffy for a very special impression. Contact us to find out about this unique opportunity, and WOW your guests when you hand them your ultra fresh, custom color treat. 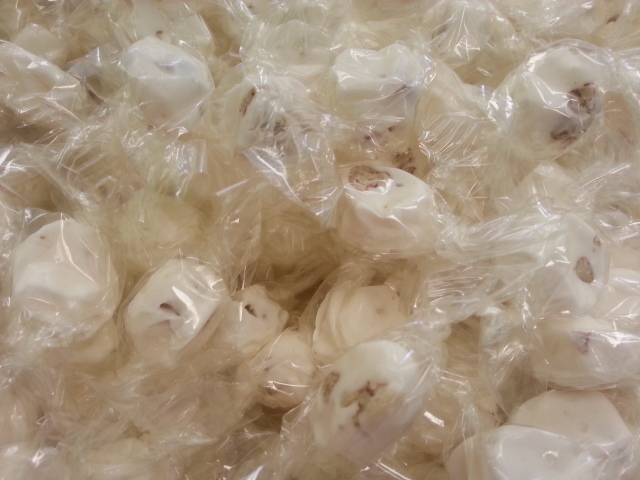 Many Brides & Grooms celebrate with our taffy as a sweet memory of growing up in or spending an important life chapter in the Estes Valley... 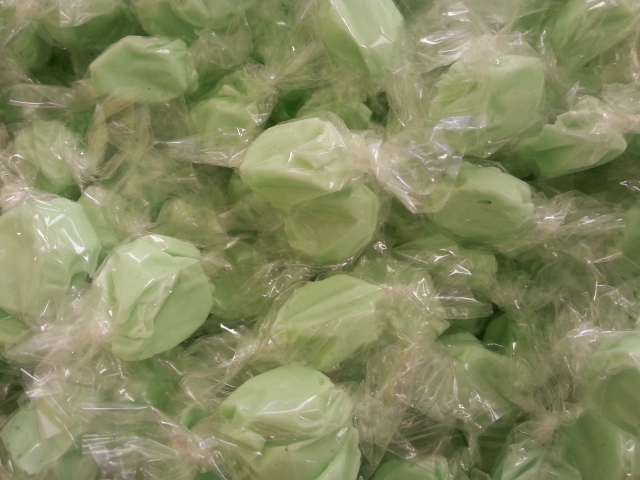 When your guests see taffy from our shop, there's sure to be fond reminiscing at hand. Let us know what you need!We will try to time our cooking schedule to provide a specific request, at no additional cost. Download and print our taffy gift announcement after you order a box, so you can 'hand over' a delicious gift of our fresh Estes Park Salt Water Taffy® in just a few minutes. Click the file link below, then print on your own paper, fold and give your taffy gift! 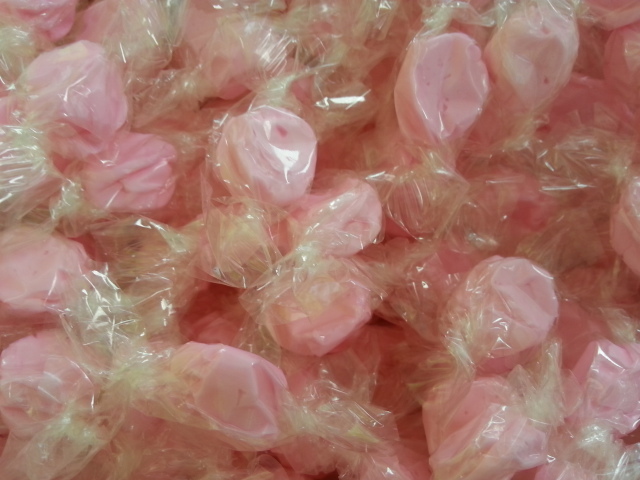 Your gift of Estes Park Salt Water Taffy has already been shipped directly to you to insure the freshest taffy possible. Keep an eye on your mailbox!"